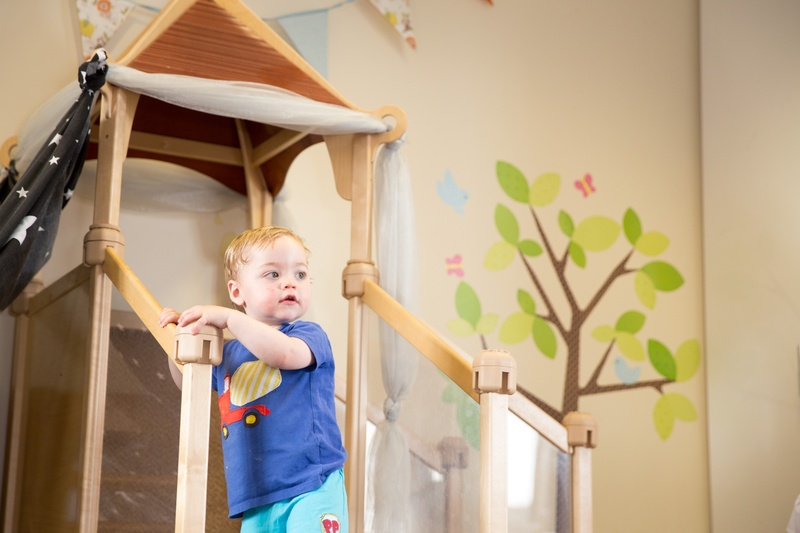 Each room follows its own routine; however, this is extremely flexible to suit the needs and interests of the children, making each day a spontaneous and thrilling learning adventure. 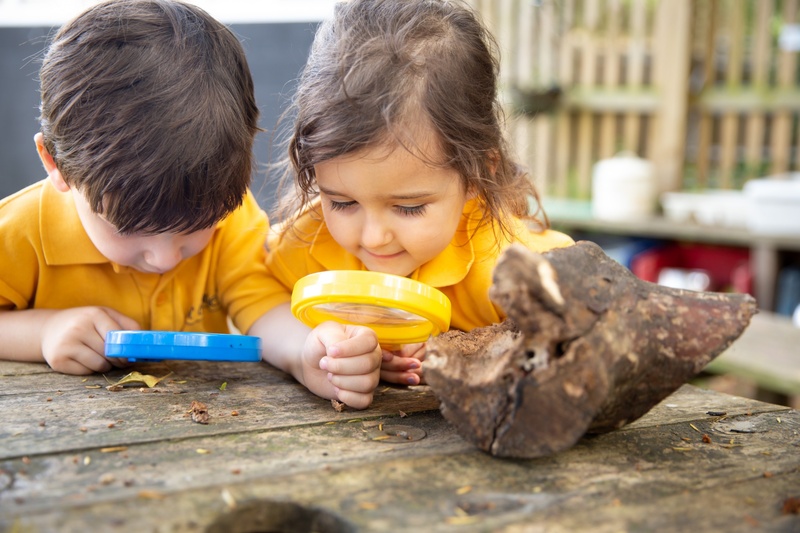 Children love playing outside and outdoor learning is an integral part of the educational experience for all children in our care. The huge purpose-built canopies allow all rooms to have access to the outdoor environment whatever the weather. 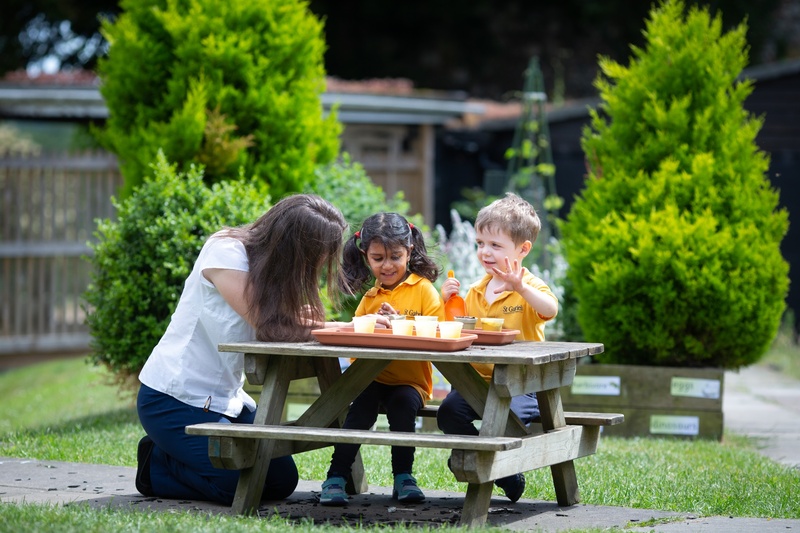 In addition, the school has 33 acres of grounds for the children to explore throughout the year and one of their favourite sessions is Outdoor Education, where they experience exhilarating activities such as obstacle courses in the woods, outdoor cooking, den-building and tree climbing. We provide a range of meals and drinks throughout the day, which are freshly prepared and cooked in the school's kitchen. Please see our menus for this week's meal choices. 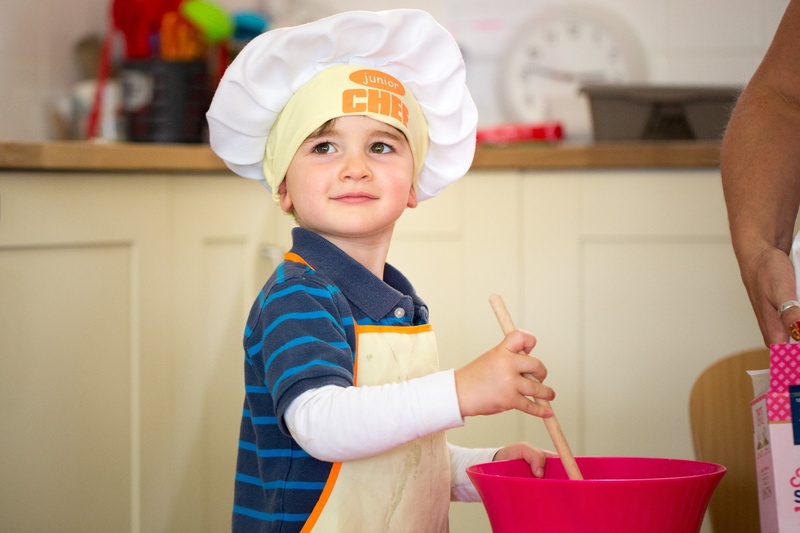 At mealtimes, staff sit with the children to encourage conversation and support the development of social skills. To further develop their independence, in the Toddler and Pre-School Rooms, serving dishes are placed on the table and children help themselves to their food. All parents have access to ParentZone, allowing you to view your child's learning journey at any time. 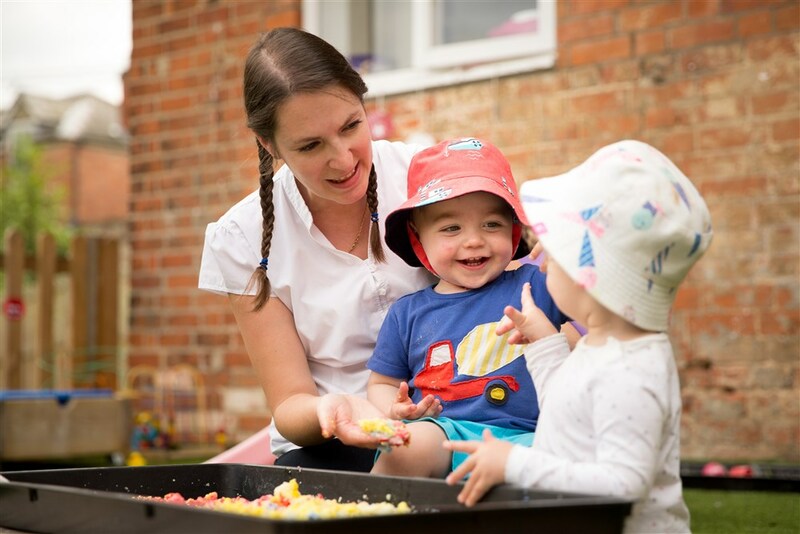 Each day your child attends the nursery our staff will add to their time line, giving information on the food they have eaten at meal times, nappy changes, sleep periods, observations and activities. 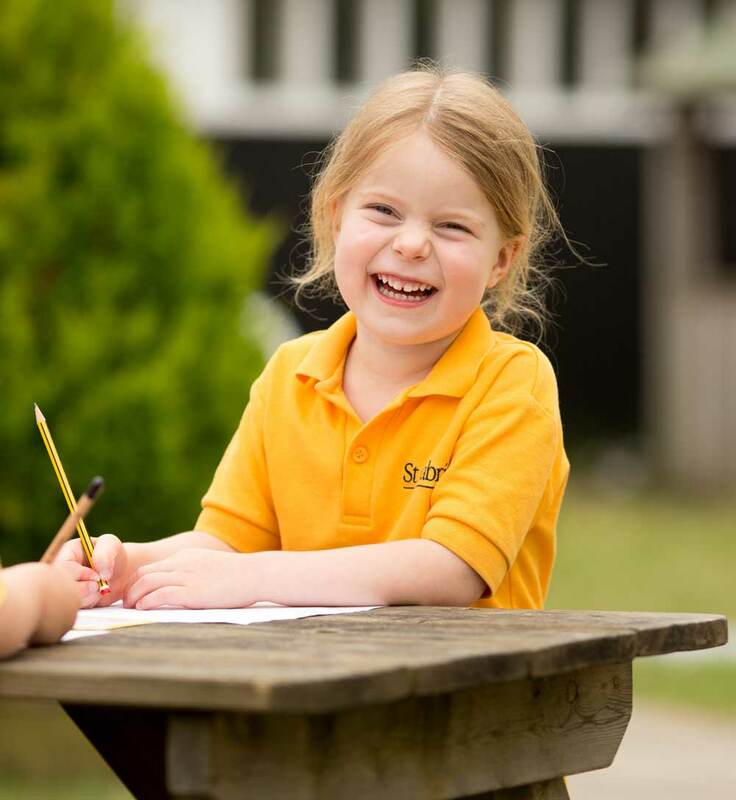 Photographs are regularly uploaded of activities children have taken part in during their session. The routines in all the rooms are flexible but the table below will give you an indication of a typical Baby Room day. Throughout the day, the children learn personal hygiene routines and how to care for themselves. * Adult Led Group time includes singing, music-making, dance or story time with the librarian. 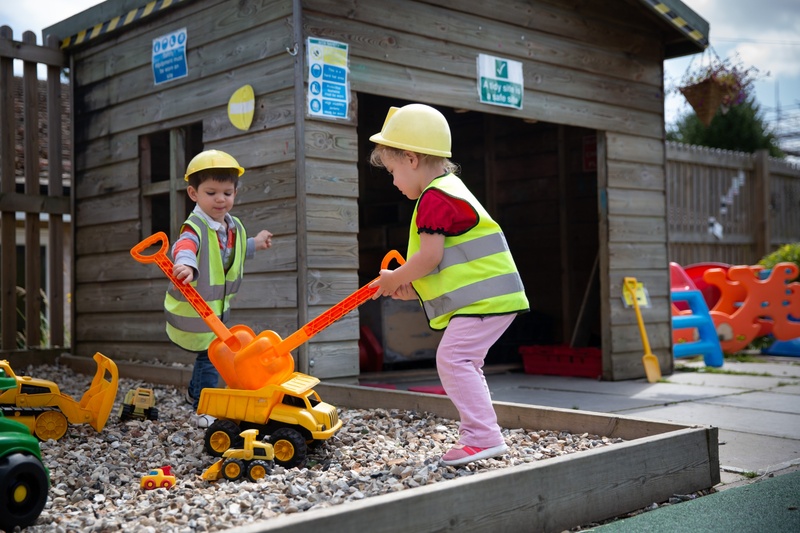 ** Free Flow Play takes place in the nursery but is sometimes replaced by activities in the wider school grounds. The routines in all the rooms are flexible but the table below will give you an indication of a typical Toddler Room day. * Group activities include singing, music-making, dance or story time with the librarian. The routines in all the rooms are flexible but the table below will give you an indication of a typical Pre-School Room day. Please request the Pre-School Room timetable for specialist lessons.